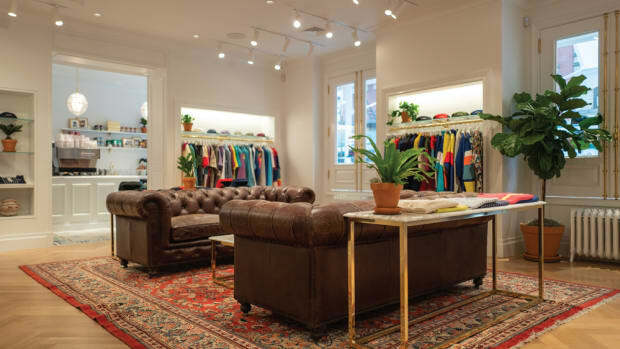 MUJI is set to open its global flagship store in Ginza next week. Tokyo.MUJI will include not only the storefront but also the first MUJI HOTEL and MUJI Diner in Japan. 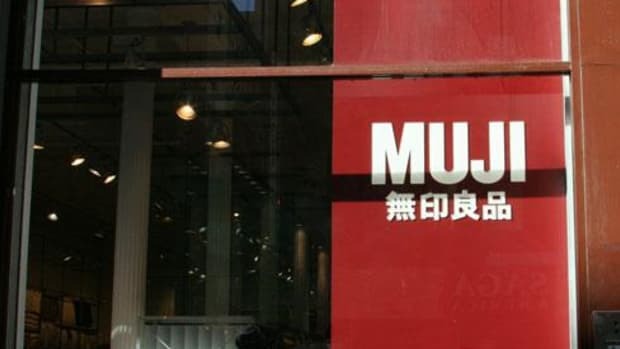 Two MUJI HOTELs already exist in Shenzhen and Beijing. 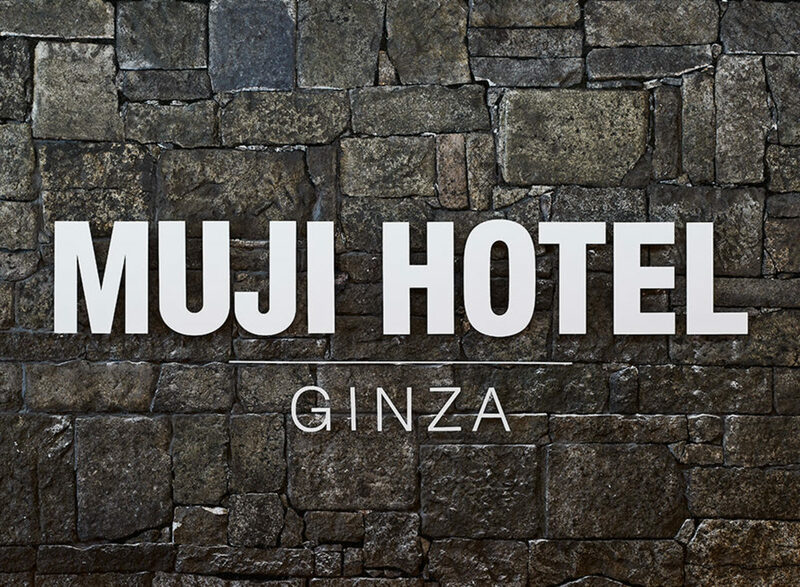 MUJI HOTEL GINZA will be located from the 6th to 10th floors of the new flagship store and have 79 rooms. 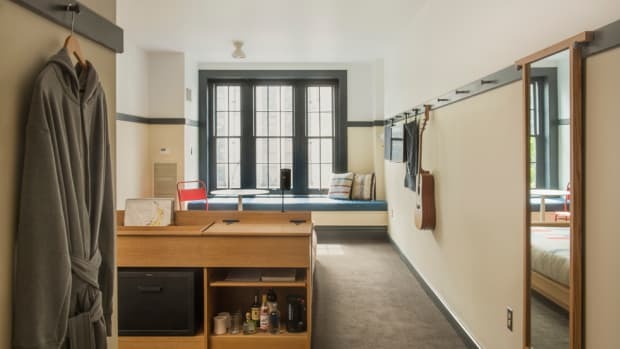 "MUJI HOTEL offers great sleep at the right price, provides a space supporting both body and soul while away from home, and connects travelers to local communities," reads MUJI&apos;s website. 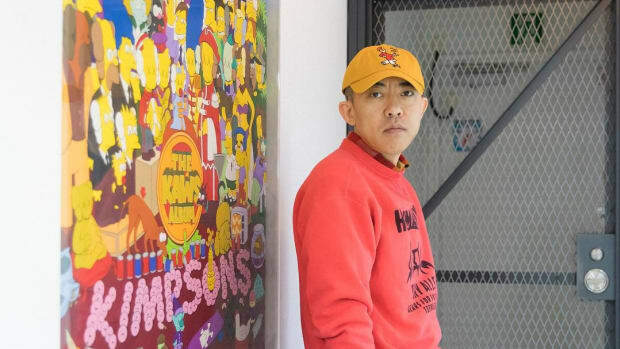 The 1st floor of the space will feature a bakery, juice stand, tea blending service, daily bentos, and fruits and vegetables. 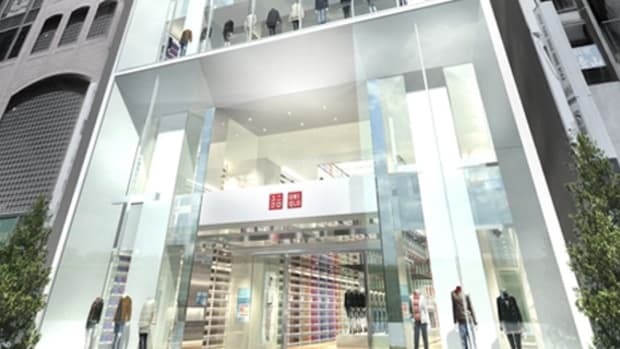 A MUJI Support service will be housed on the 5th floor and offer a consultation service for creating an ideal home. Finally, ATELIER MUJI GINZA will be on the 6th floor and offers two Gallery spaces, a Salon, a Library and a Lounge for guest use. MUJI Ginza will open on April 4. 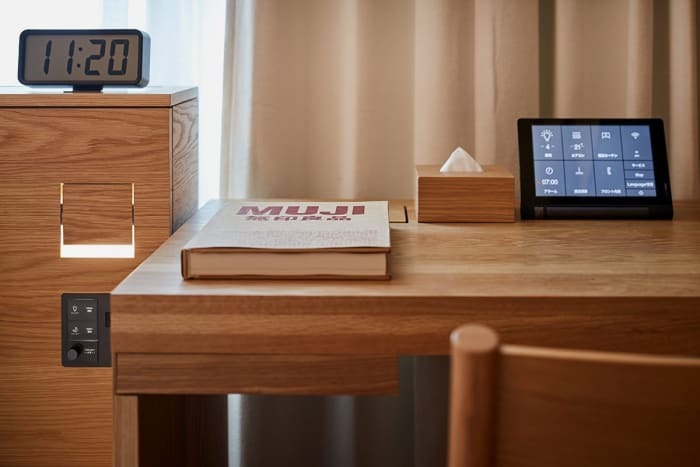 You can book your stay at any of the MUJI HOTELs via hotel.muji.com.